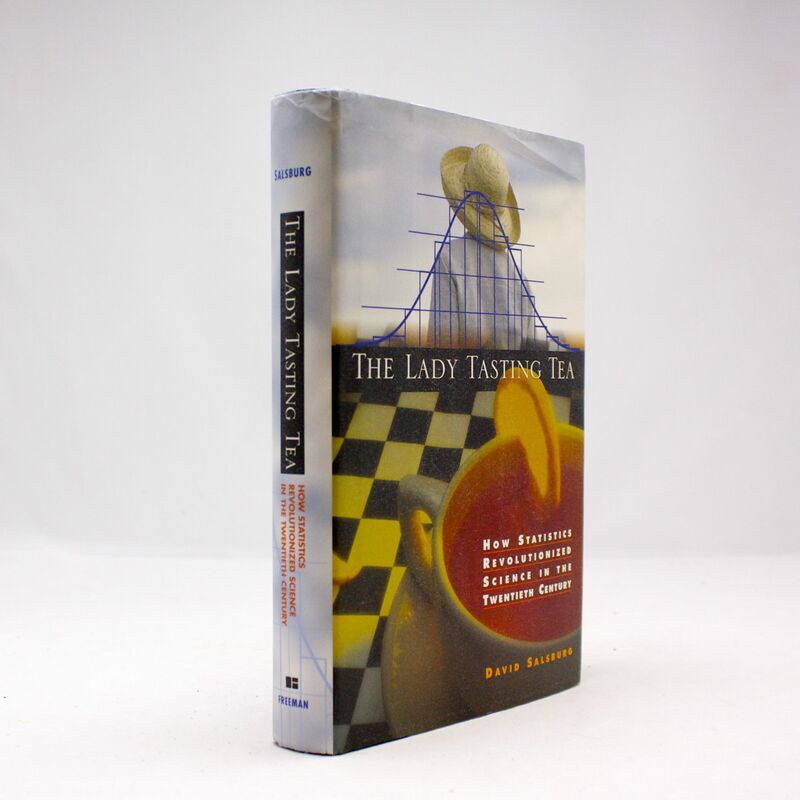 The Lady Tasting Tea - IFA Vintage and Current Book Library - Index Fund Advisors, Inc.
Notes: An insightful, revealing history of the magical mathematics that transformed our world. The Lady Tasting Tea spotlights not only Fisher's theories but also the revolutionary ideas of dozens of men and women which affect our modern everyday lives. Writing with verve and wit, David Salsburg traces breakthroughs ranging from the rise and fall of Karl Pearson's theories to the methods of quality control that rebuilt postwar Japan's economy, including a pivotal early study on the capacity of a small beer cask at the Guinness brewing factory.